Beatrix Potter is one of the world’s most beloved authors. Famous for her tales of Peter Rabbit, Jemima Puddle Duck and Jeremy Fisher – Beatrix fell in love with the Lake District, finding Hill Top Farm, and leaving behind her childhood home in London. 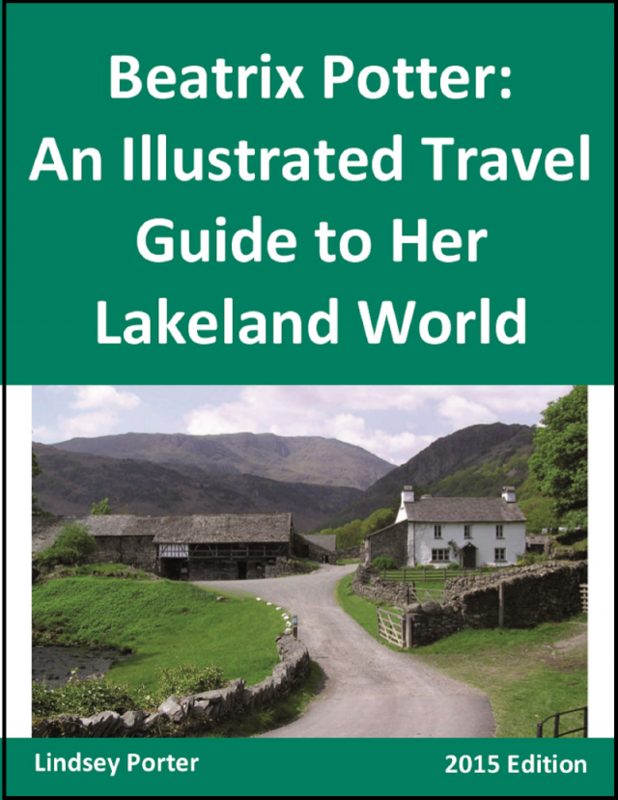 This concise illustrated guide, with more than 40 photos, details what you need to know when visiting Beatrix’s Lake District world. Covering twenty of the most relevant and popular sites, the guide covers Hill Top Farm, the Beatrix Potter Gallery, Monk Coniston, Esthwaite Water, The World of Beatrix Potter Attraction, and locations used during the filming of the Hollywood move “Miss Potter”, with Renée Zellweger and Ewan McGregor in the lead roles. If you are planning to visit Beatrix Potter’s world this year – this 2015 guide is your first stop! Book Categories: Lindsey Porter and Travel.